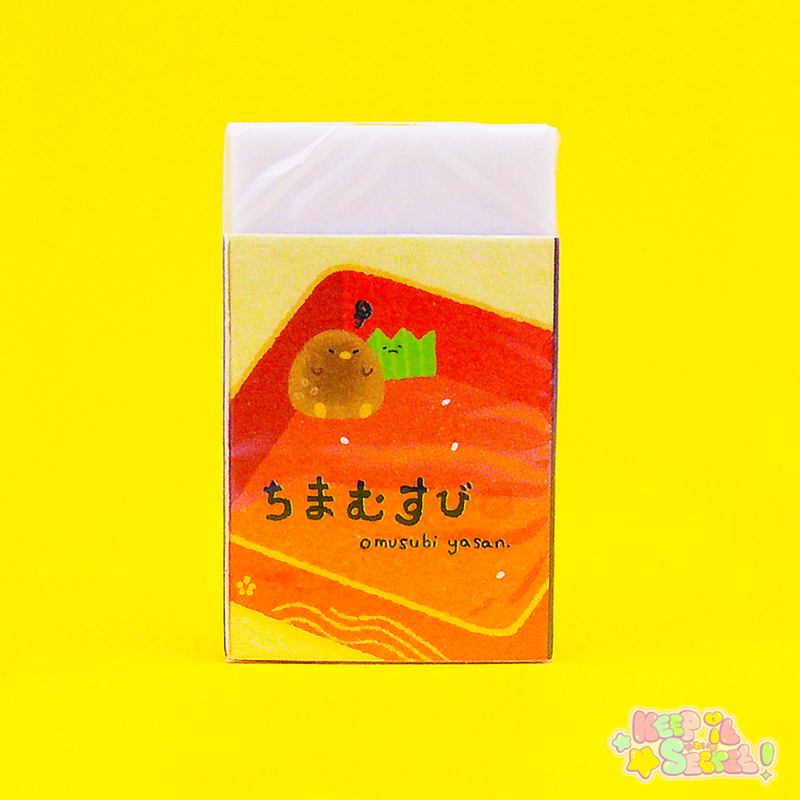 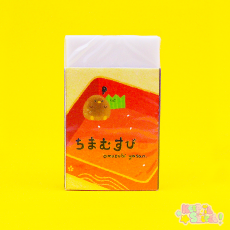 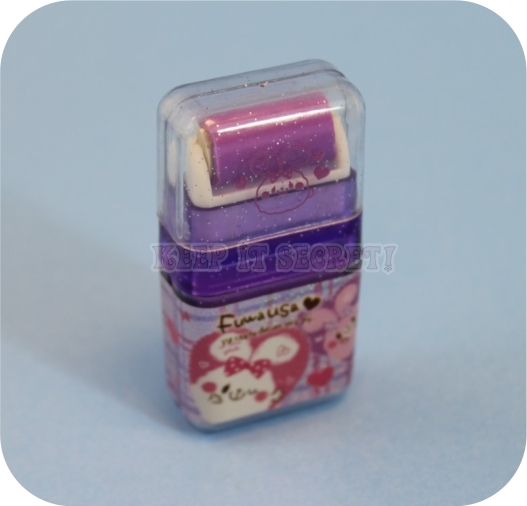 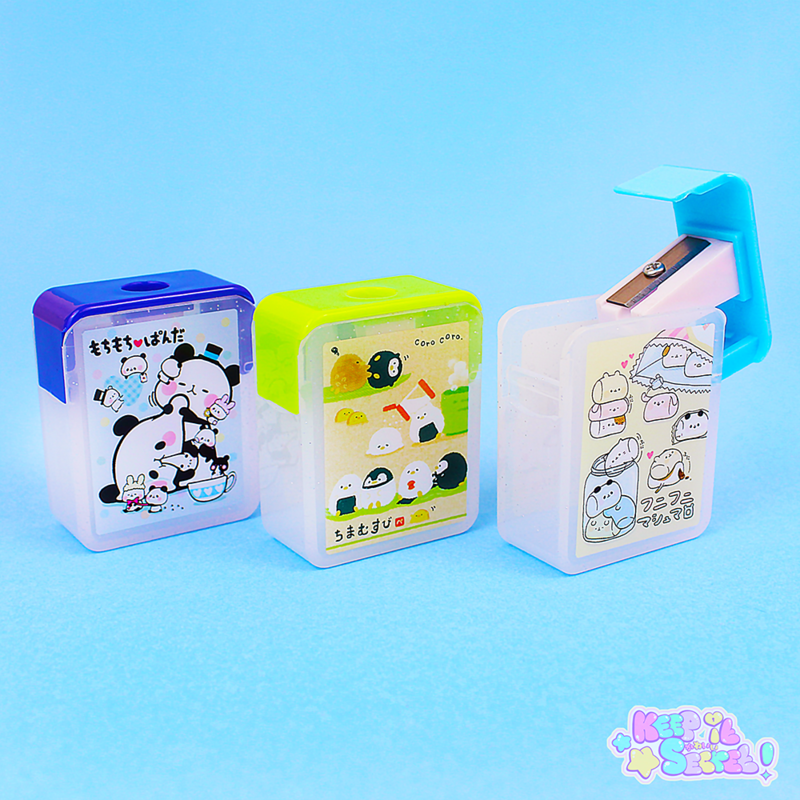 Direct from the brand Kamio, these pencil sharpeners are a must have for any Sticker or stationery enthusiast. 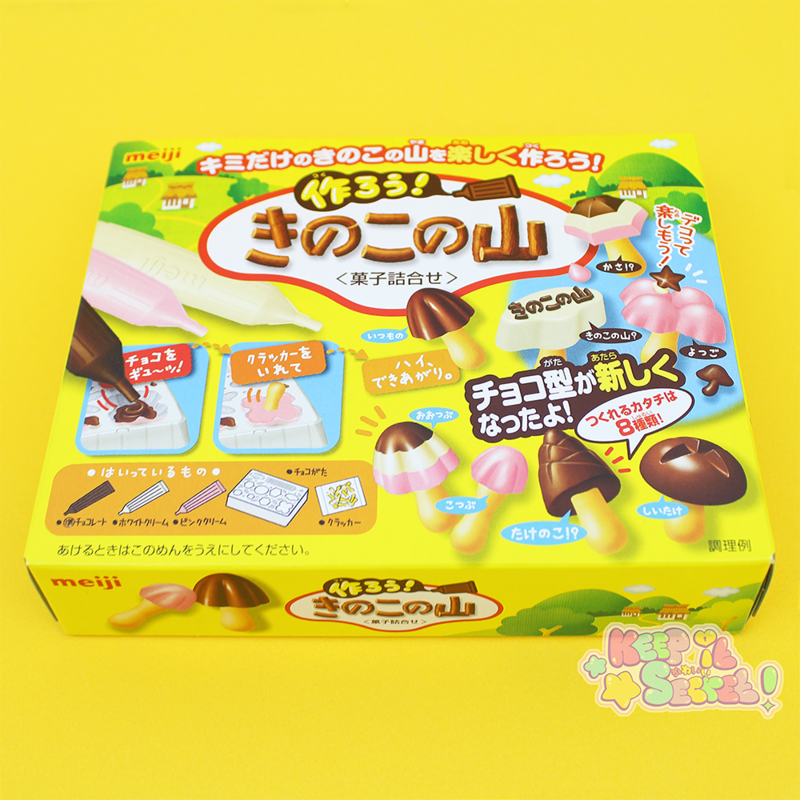 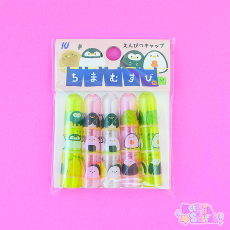 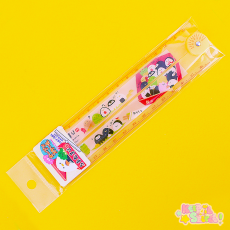 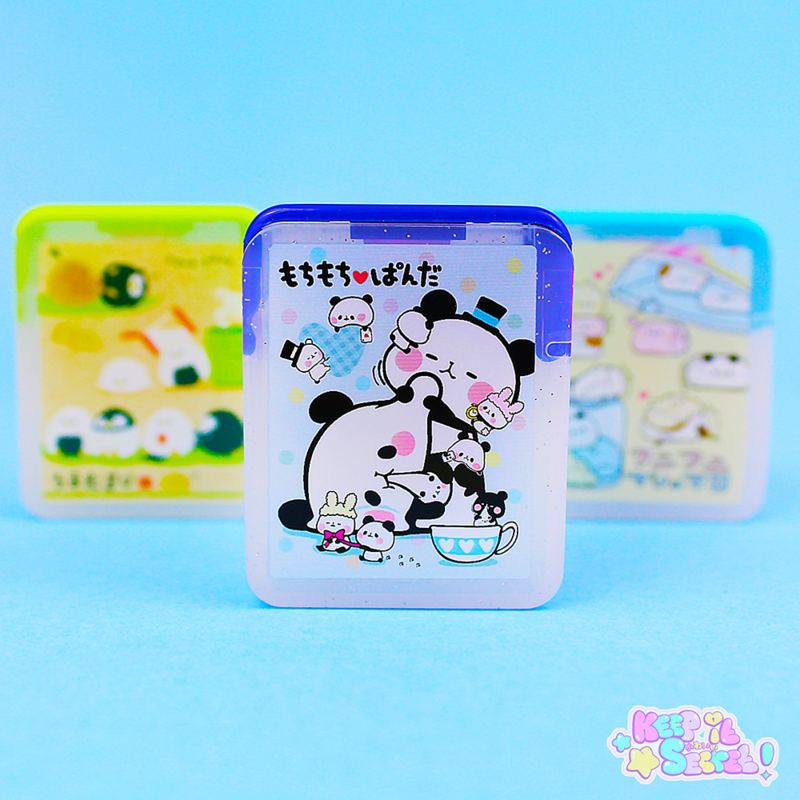 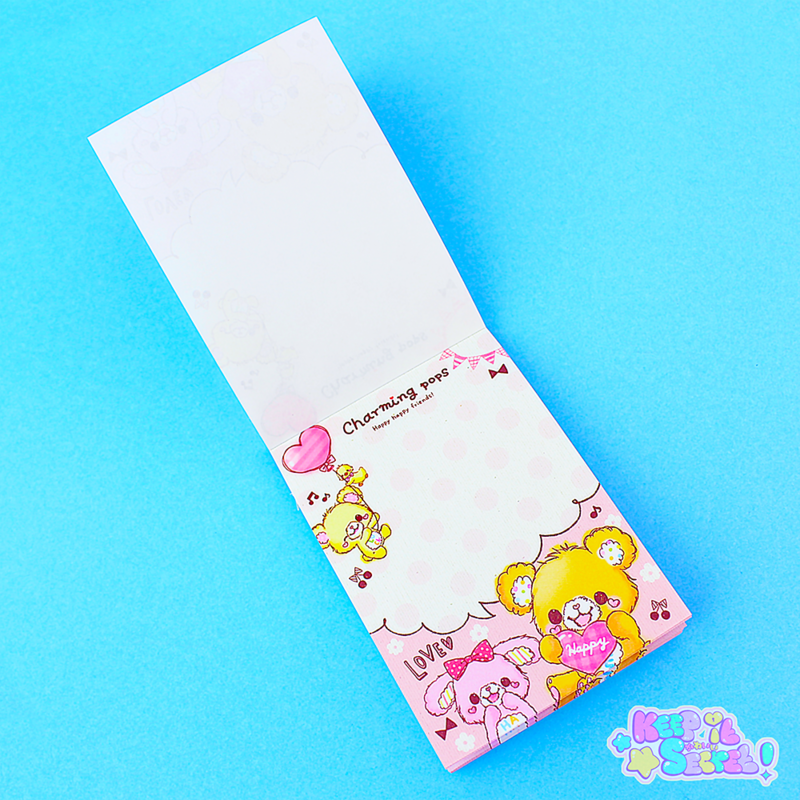 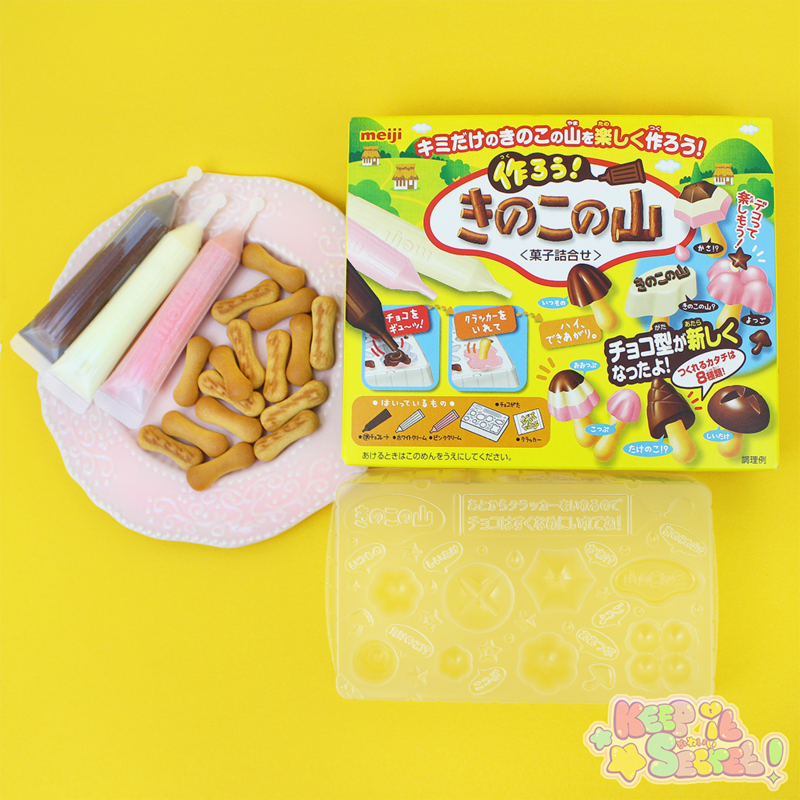 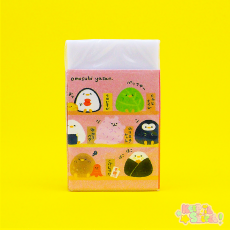 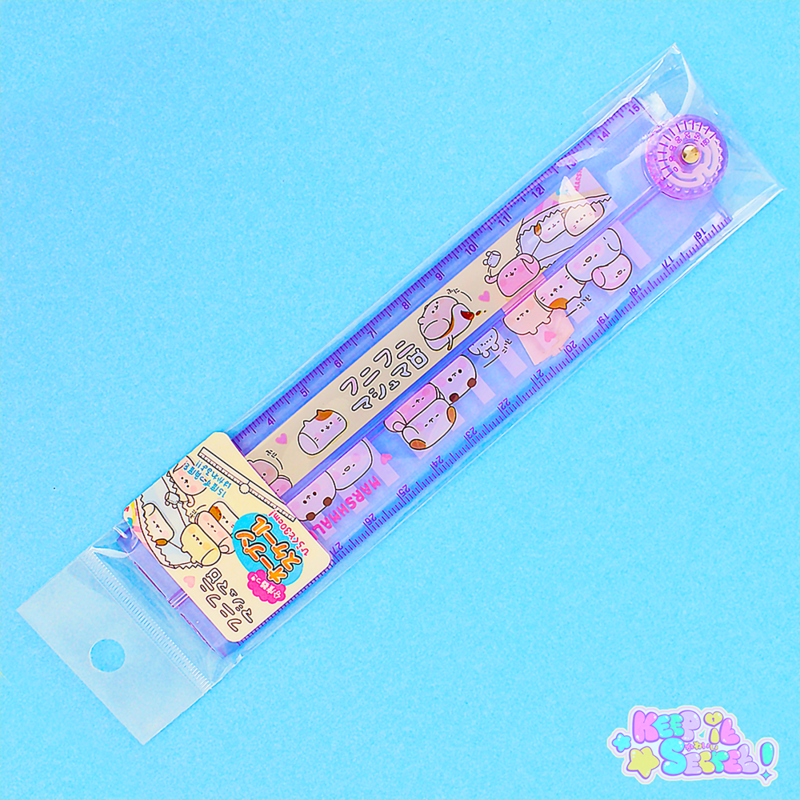 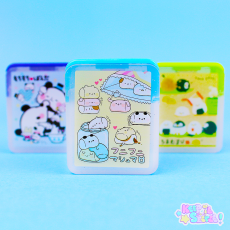 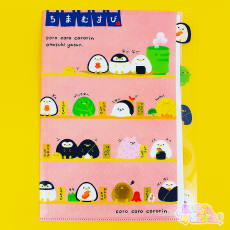 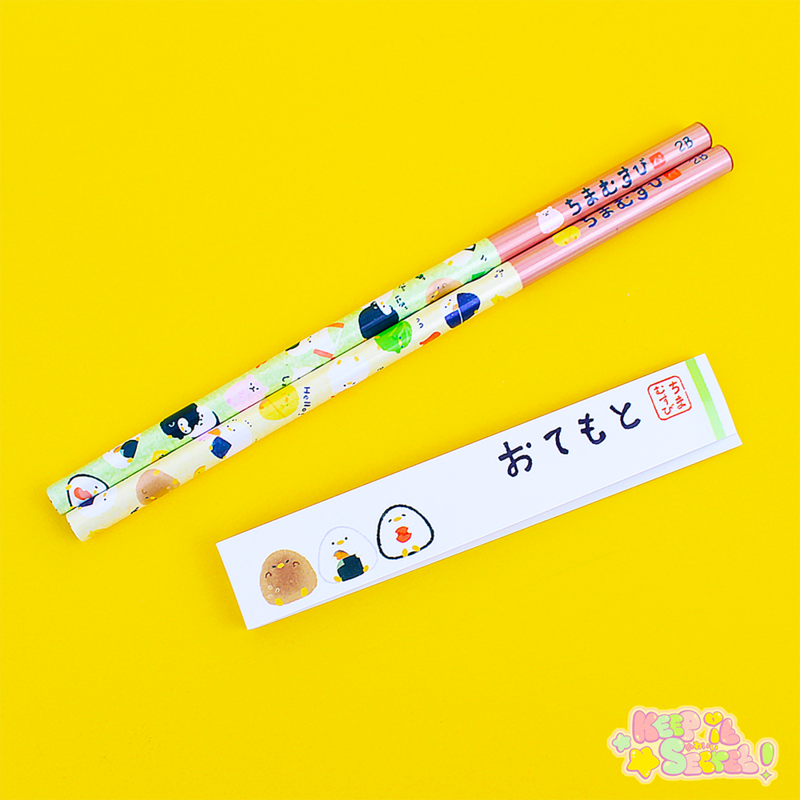 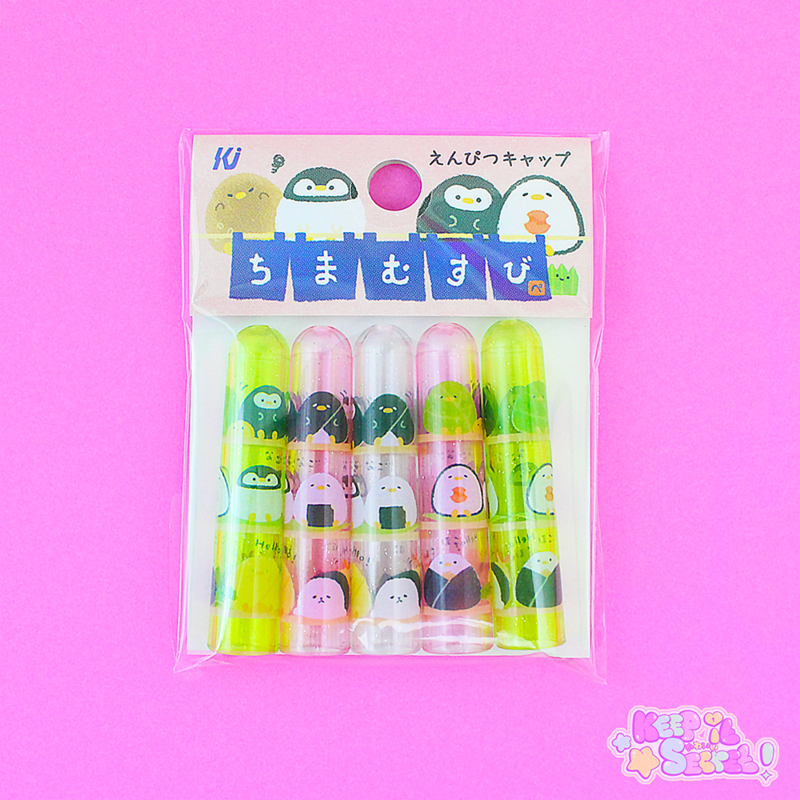 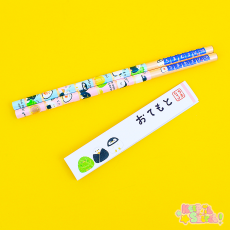 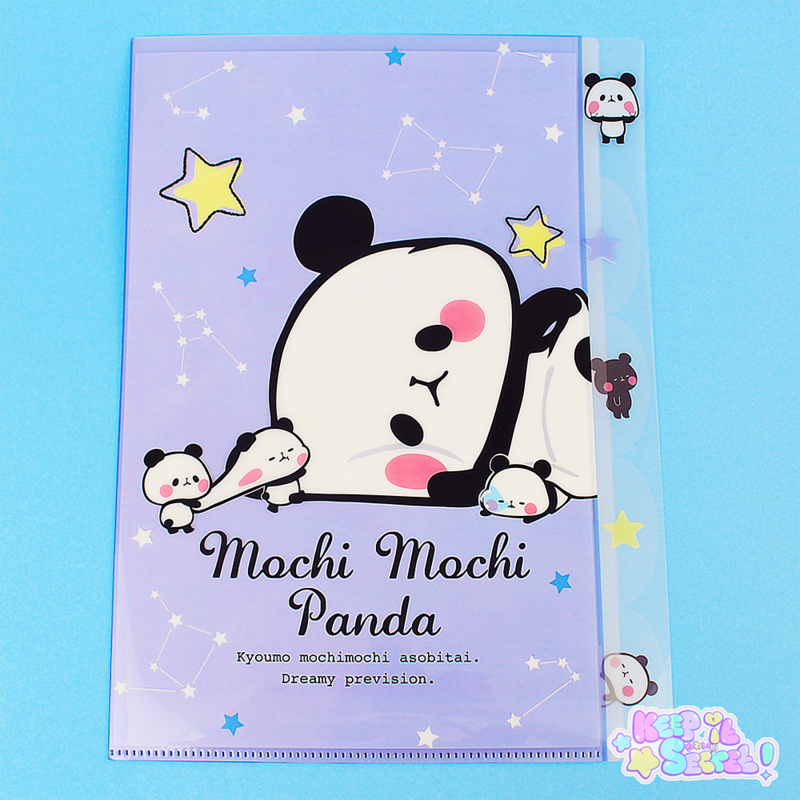 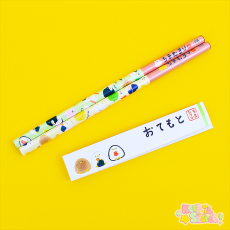 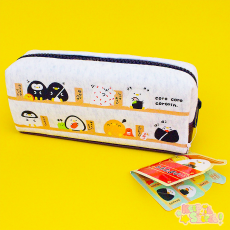 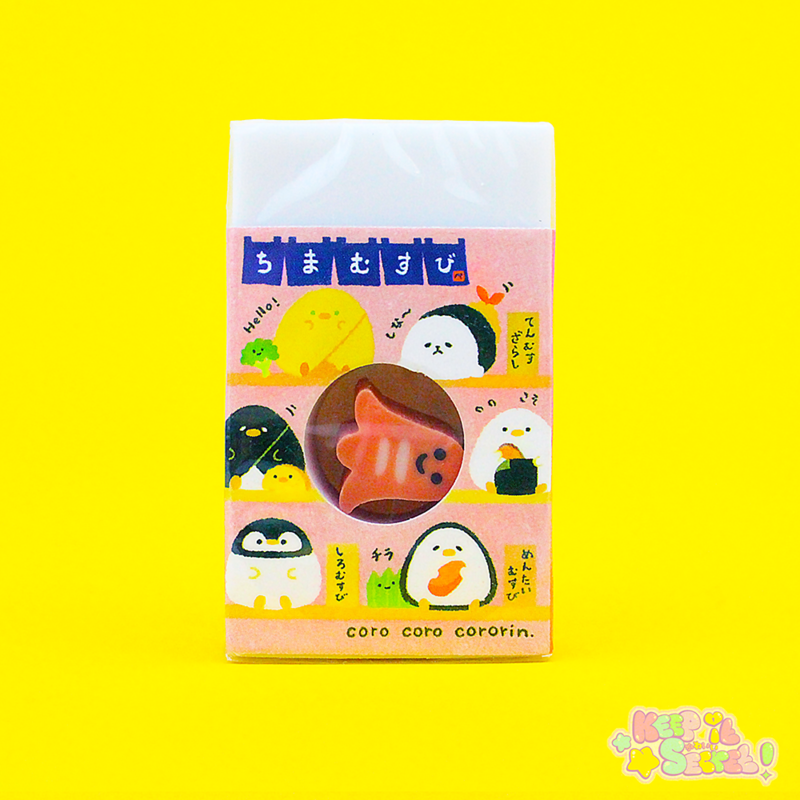 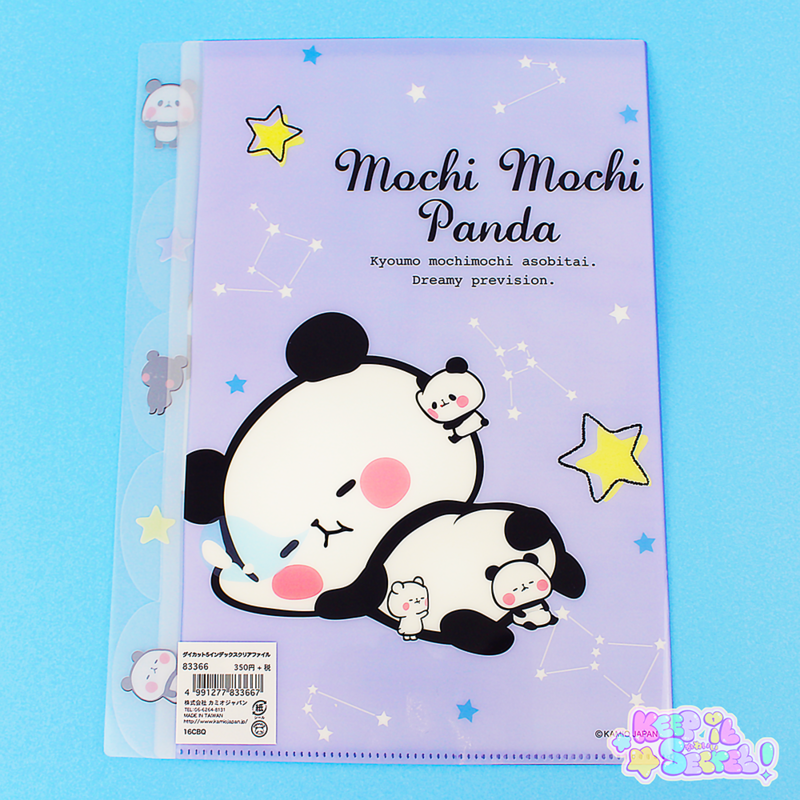 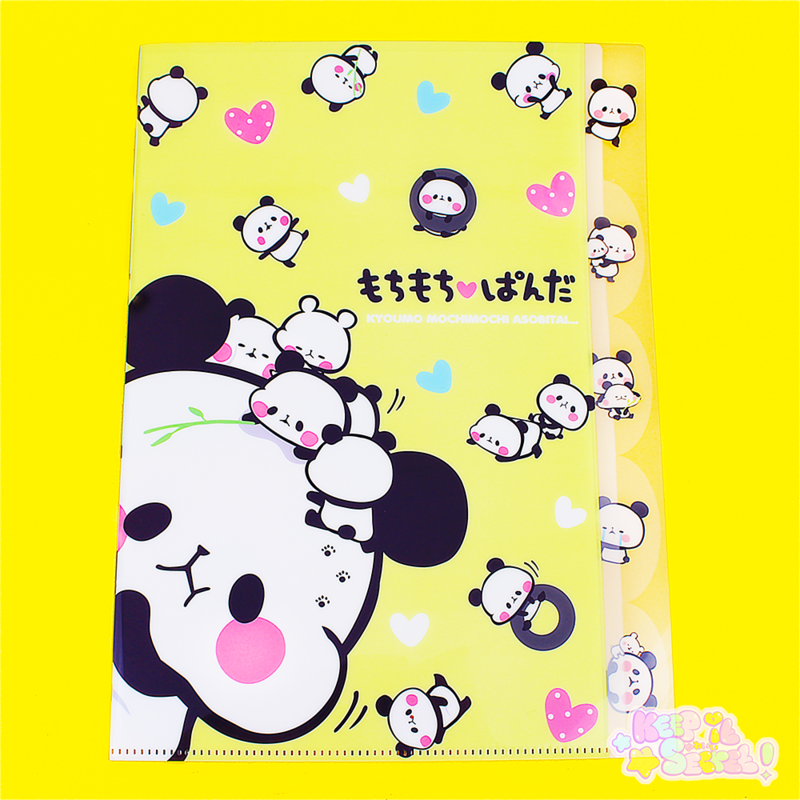 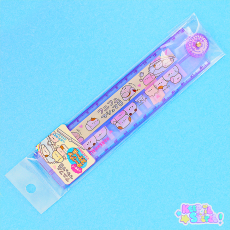 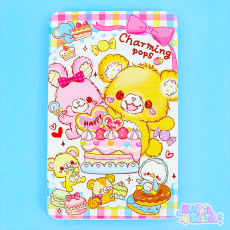 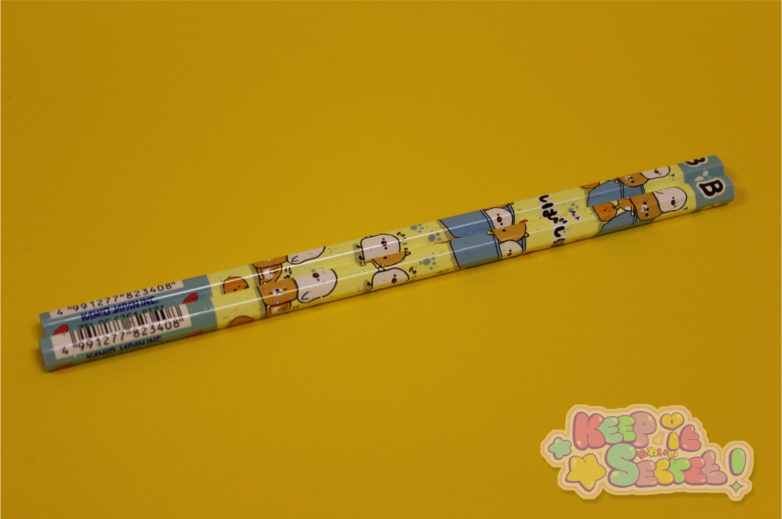 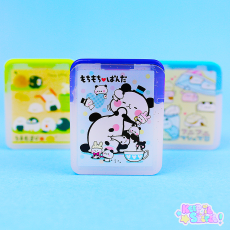 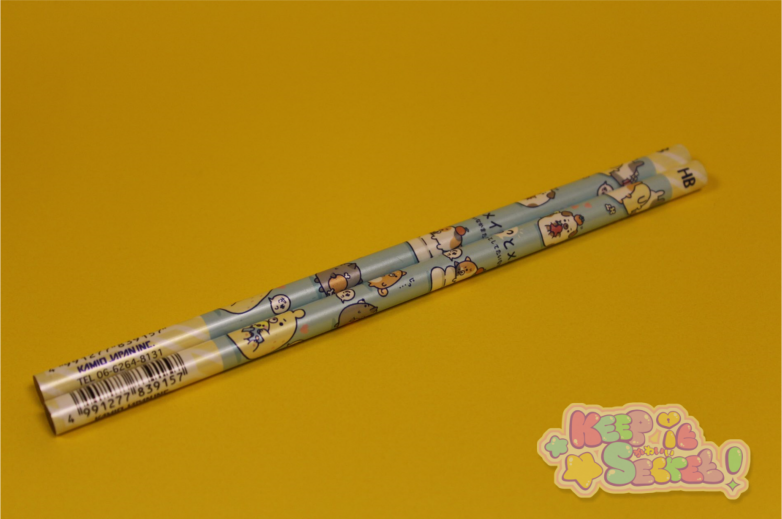 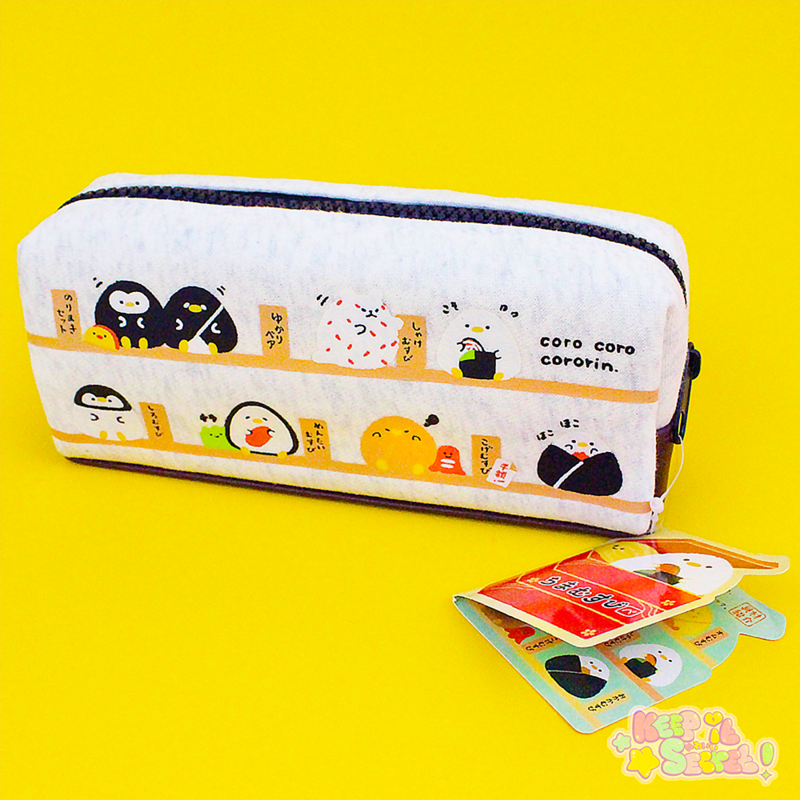 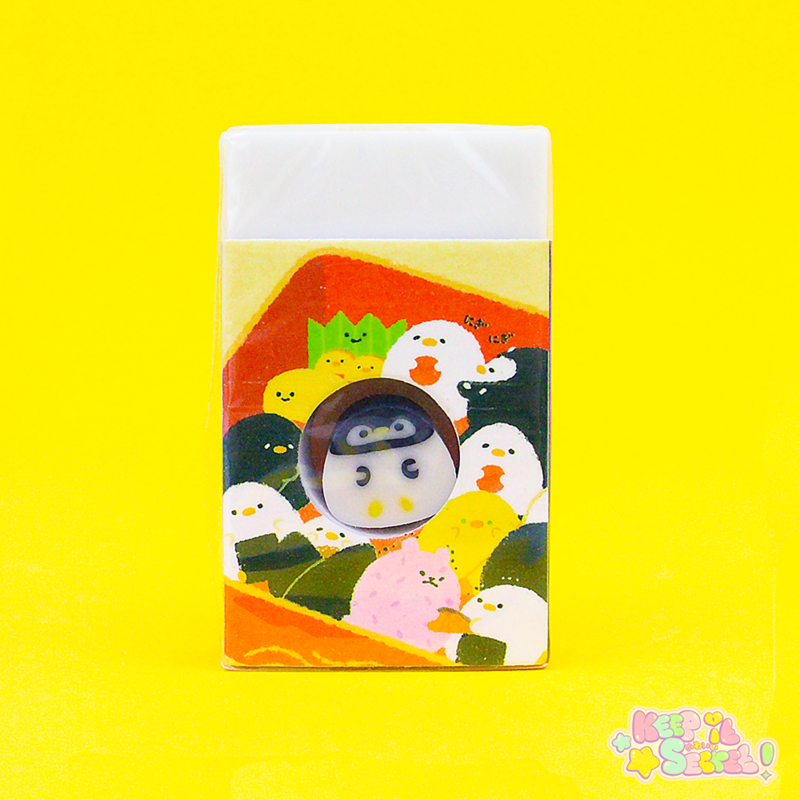 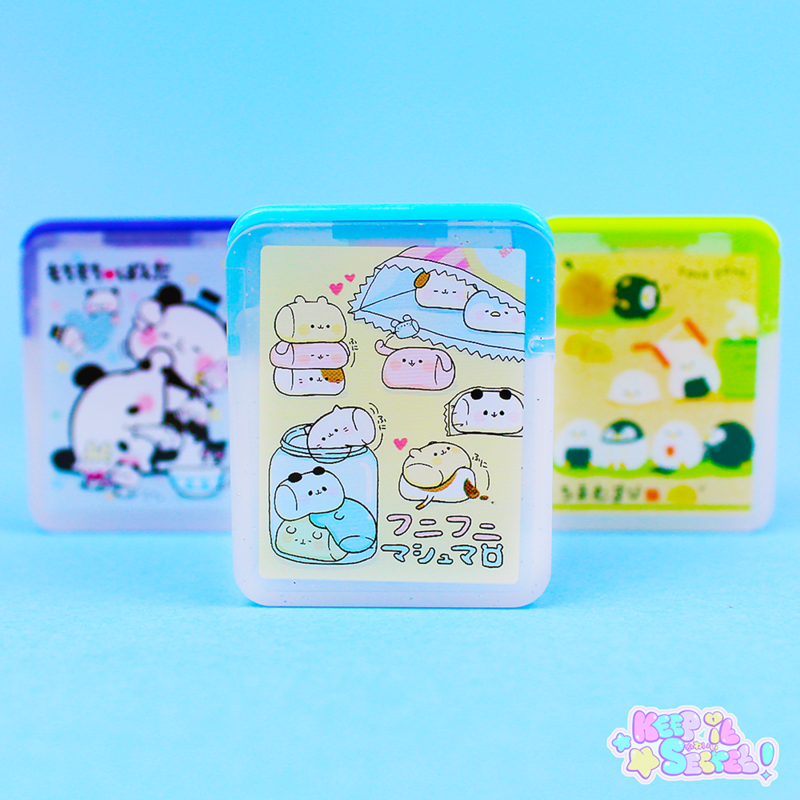 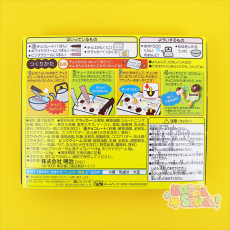 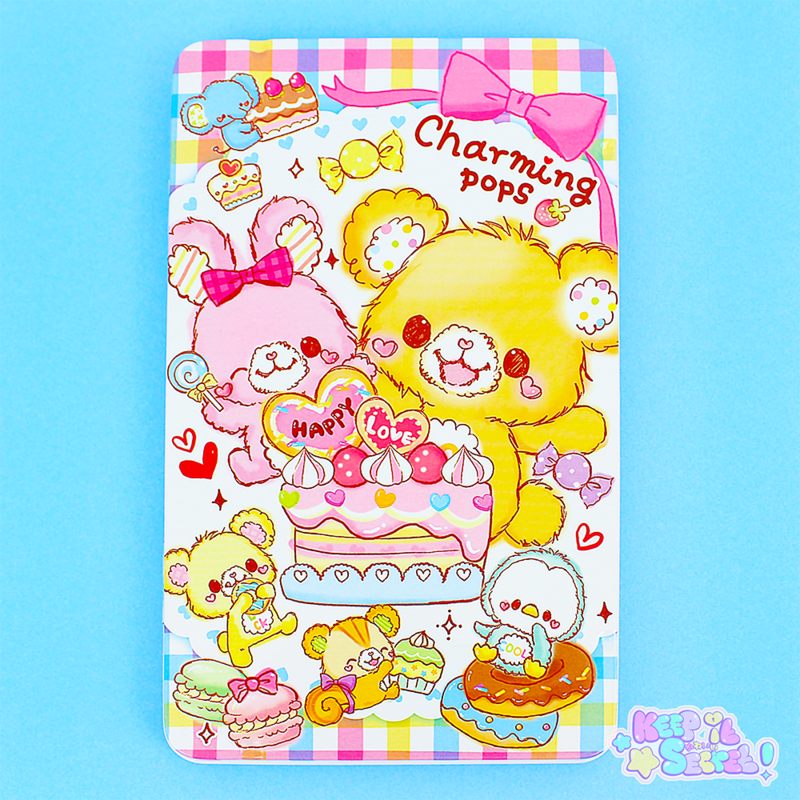 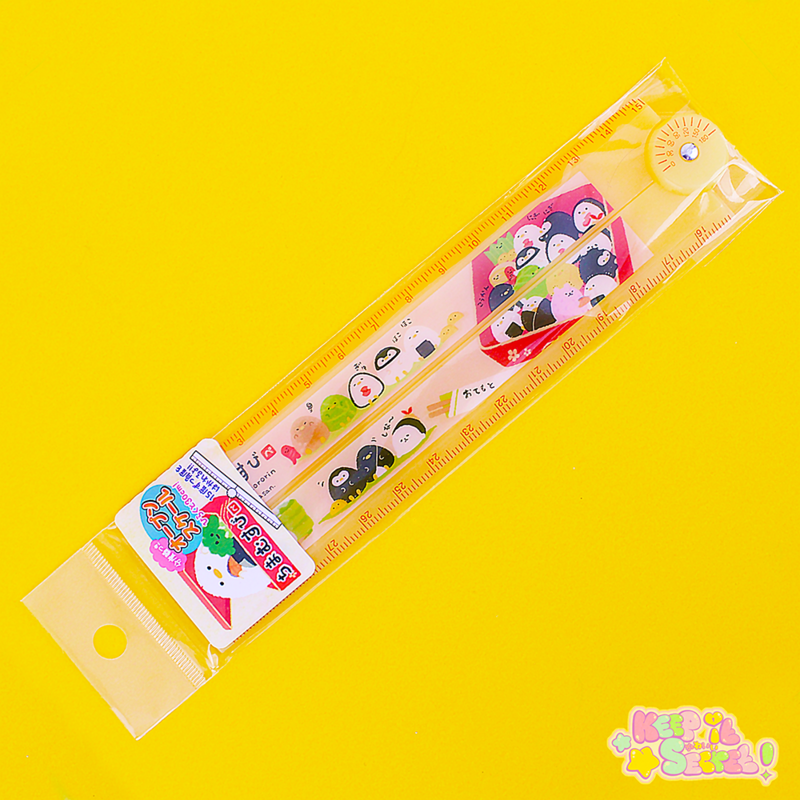 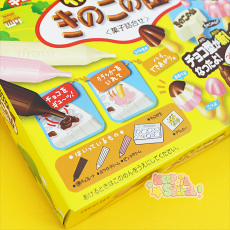 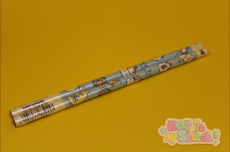 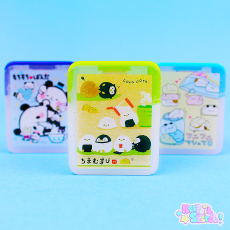 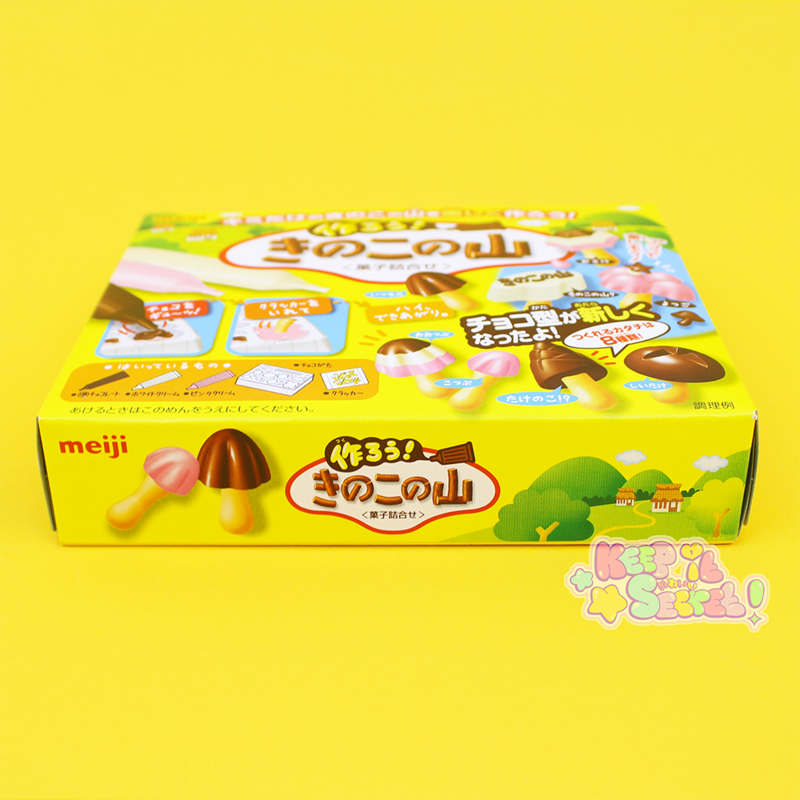 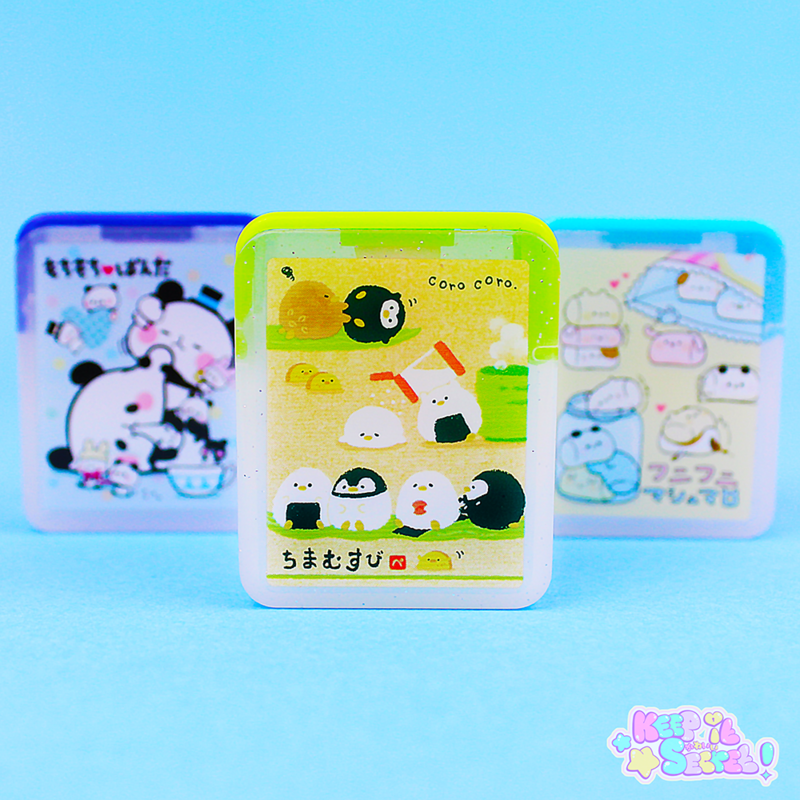 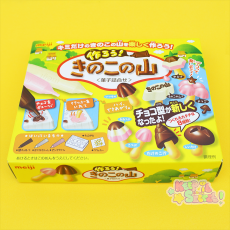 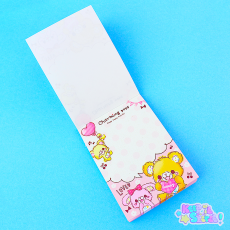 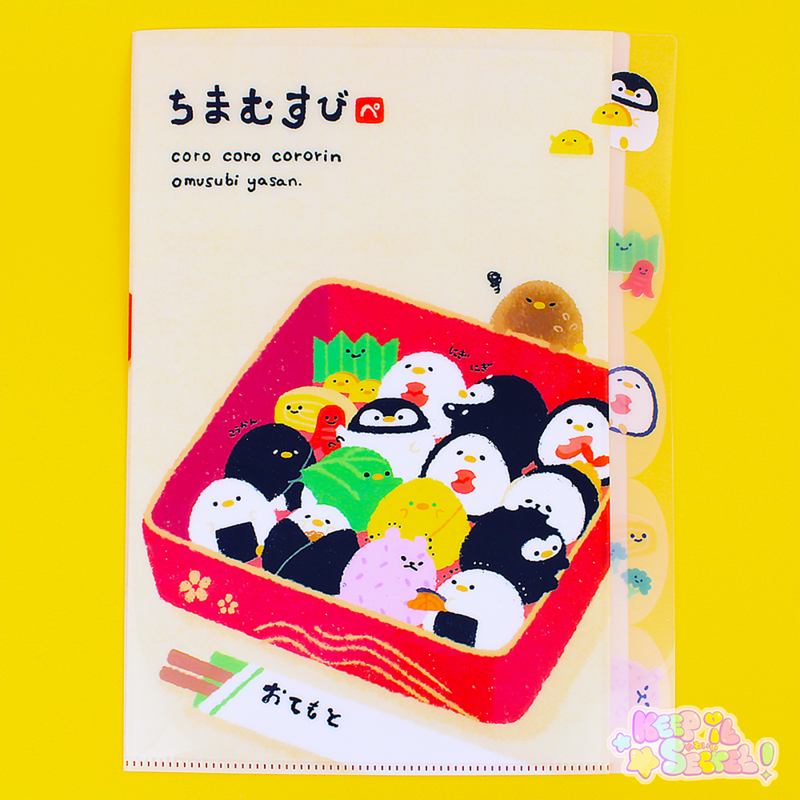 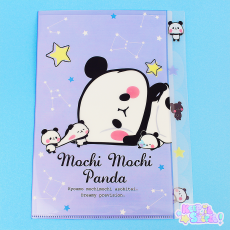 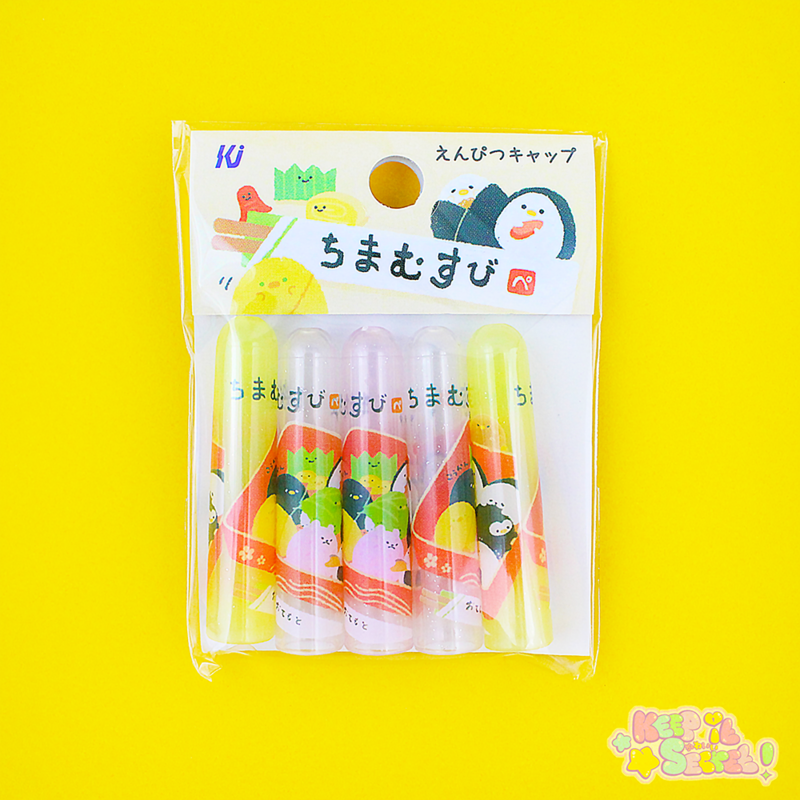 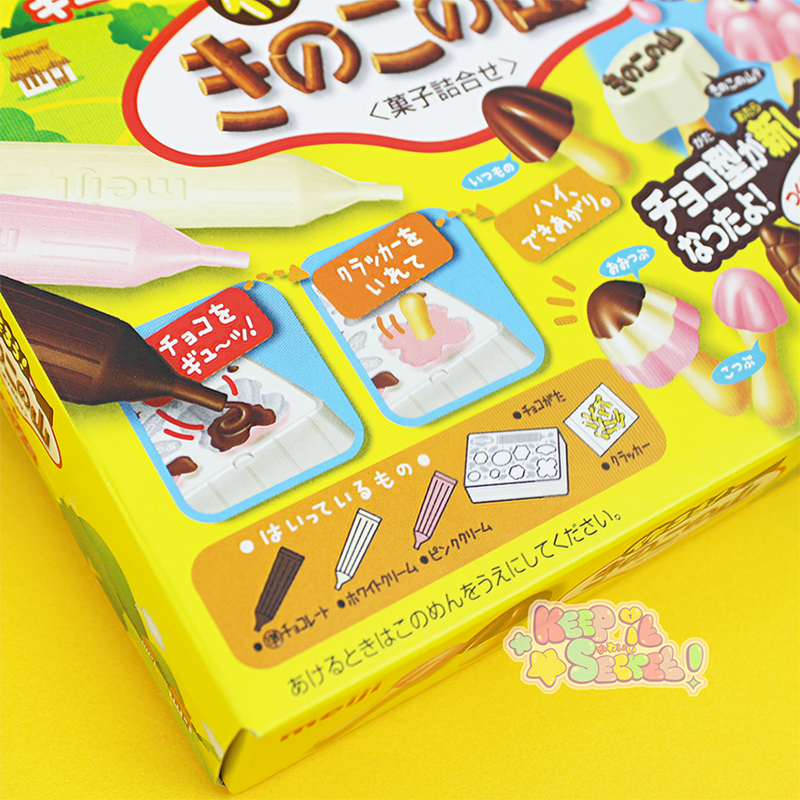 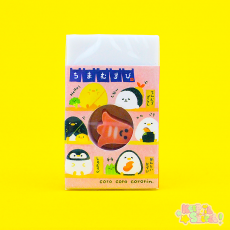 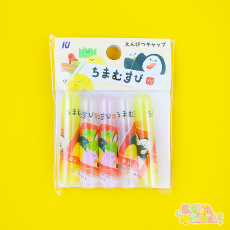 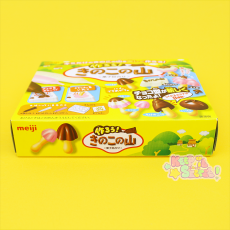 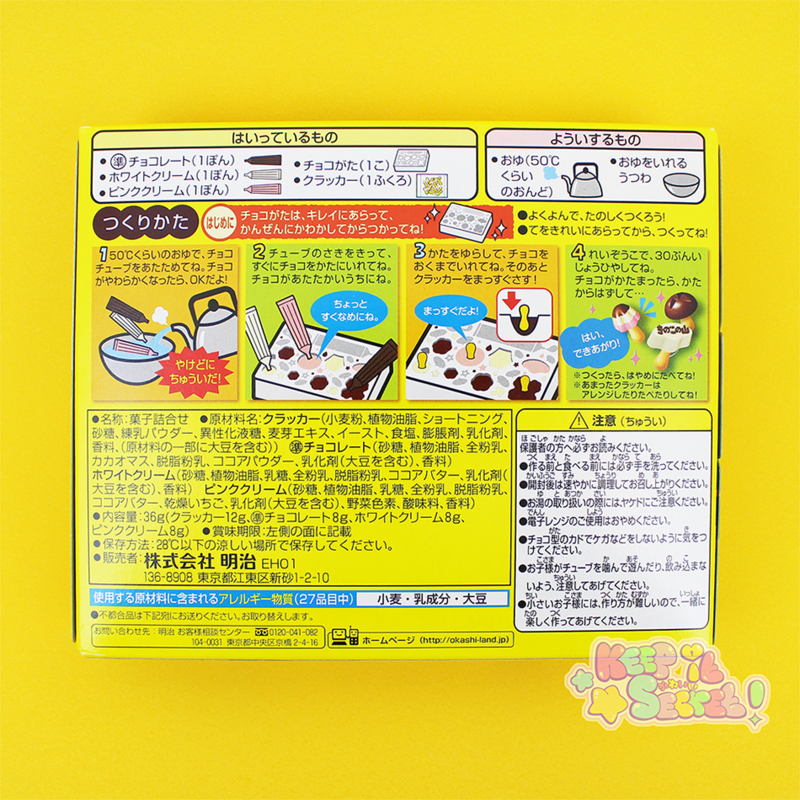 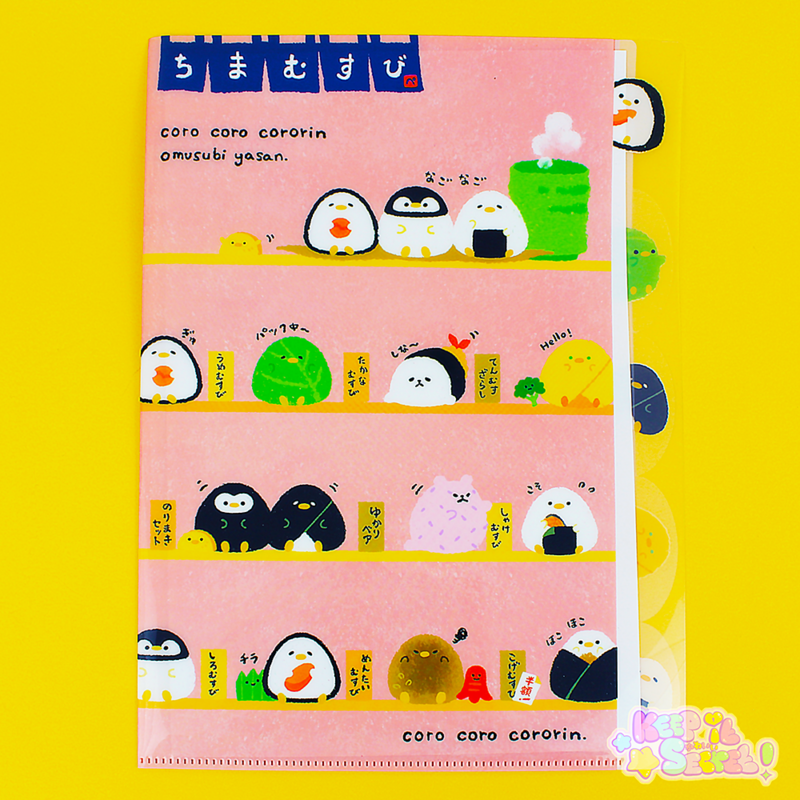 There are 3 Styles to choose from which include, Puni Puni Marshmallow, Mochi Mochi Panda & Chimamusubi Characters. 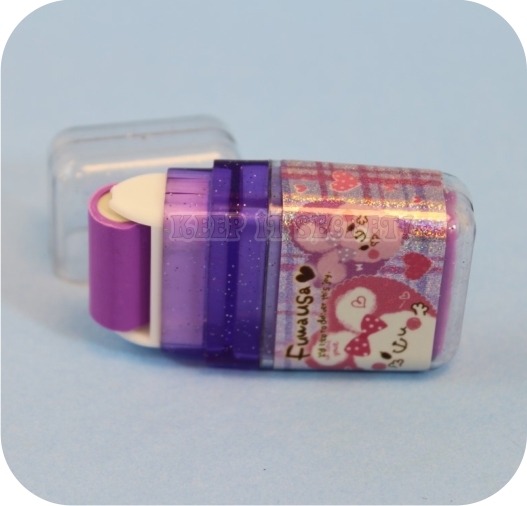 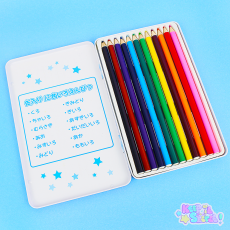 Highly detailed product and would look great in anyone's stationery collection. This product was added into our inventory on 19 Mar 2017 and has been viewed 1415 times.